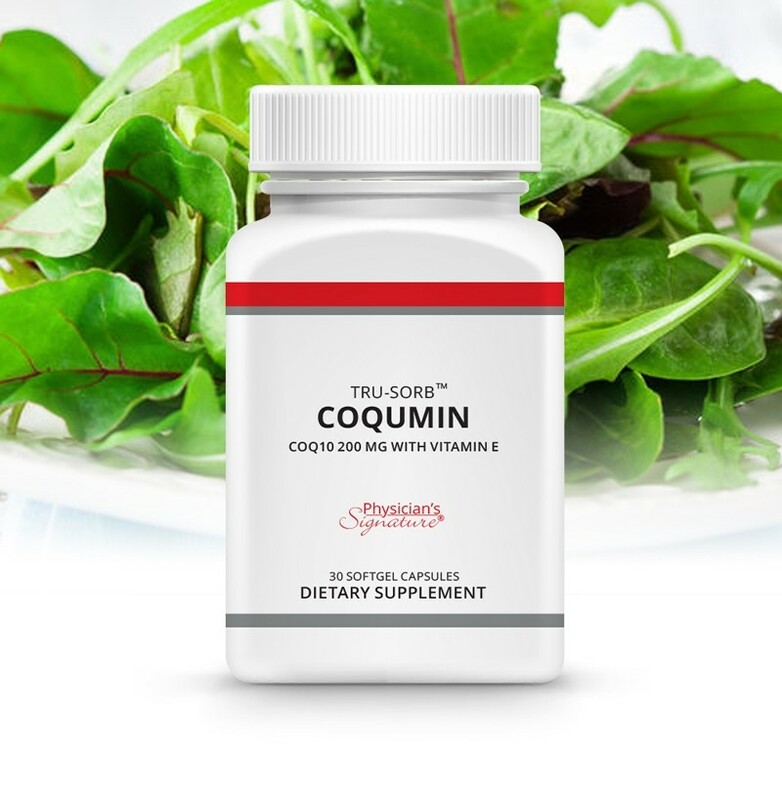 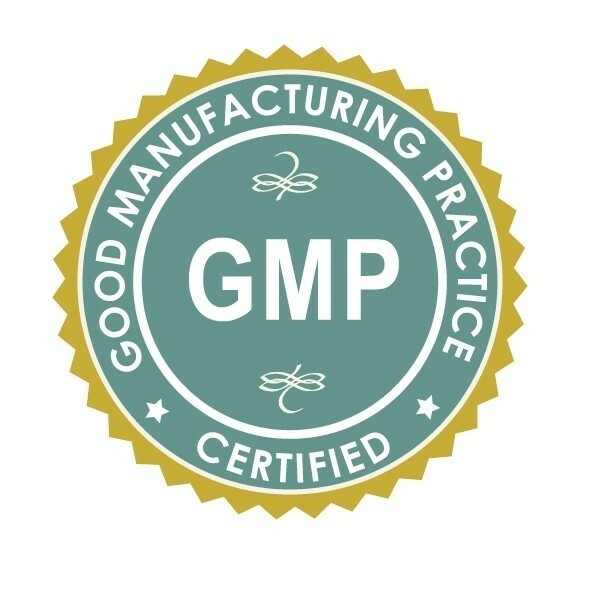 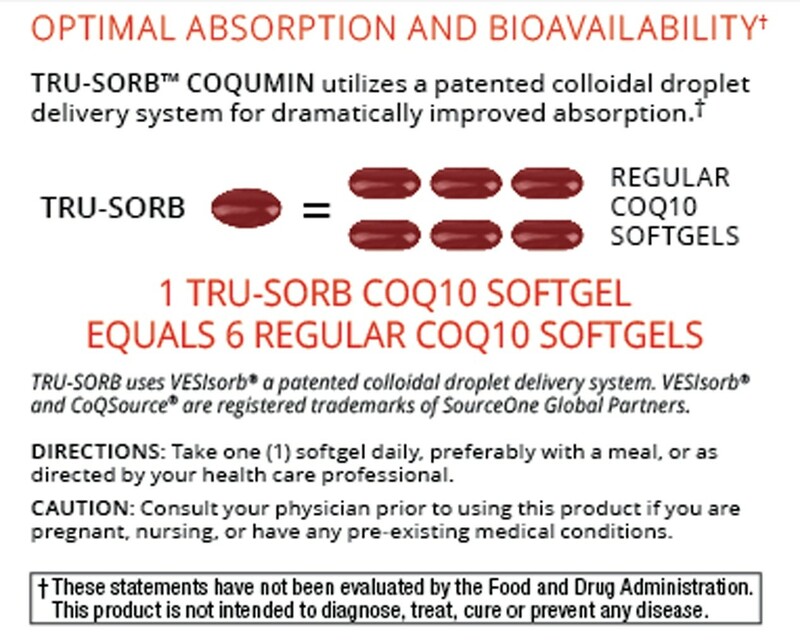 Can pregnant women take Coqumin? 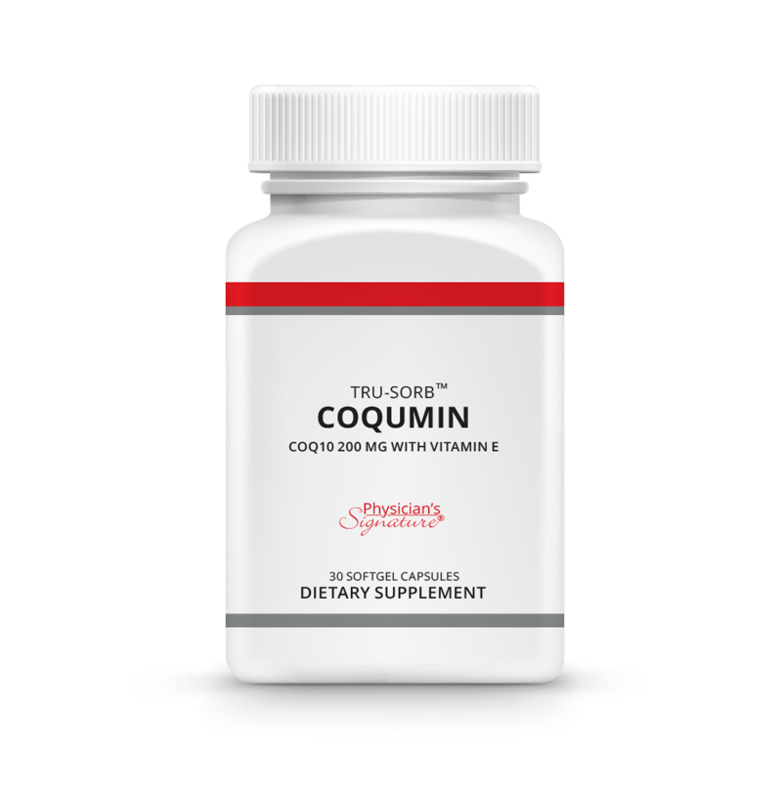 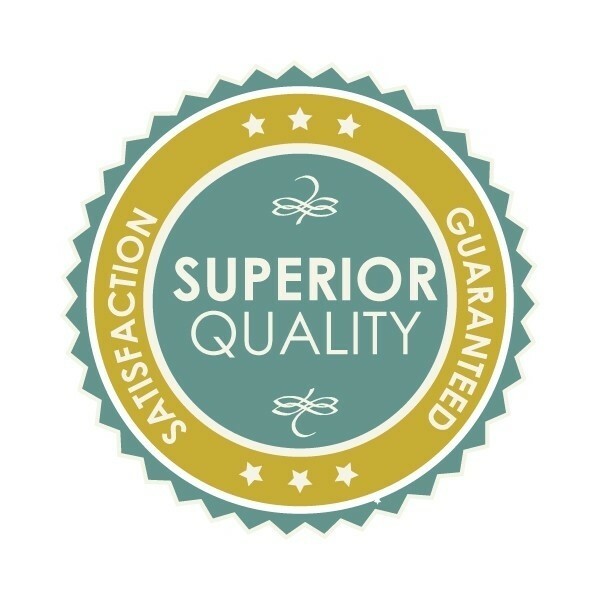 Can Coqumin be taken with blood thinners? 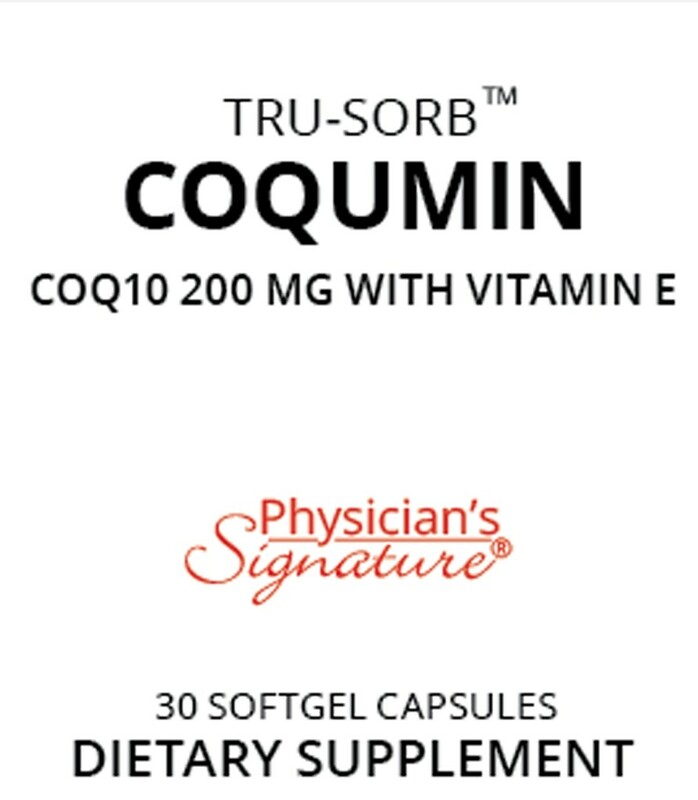 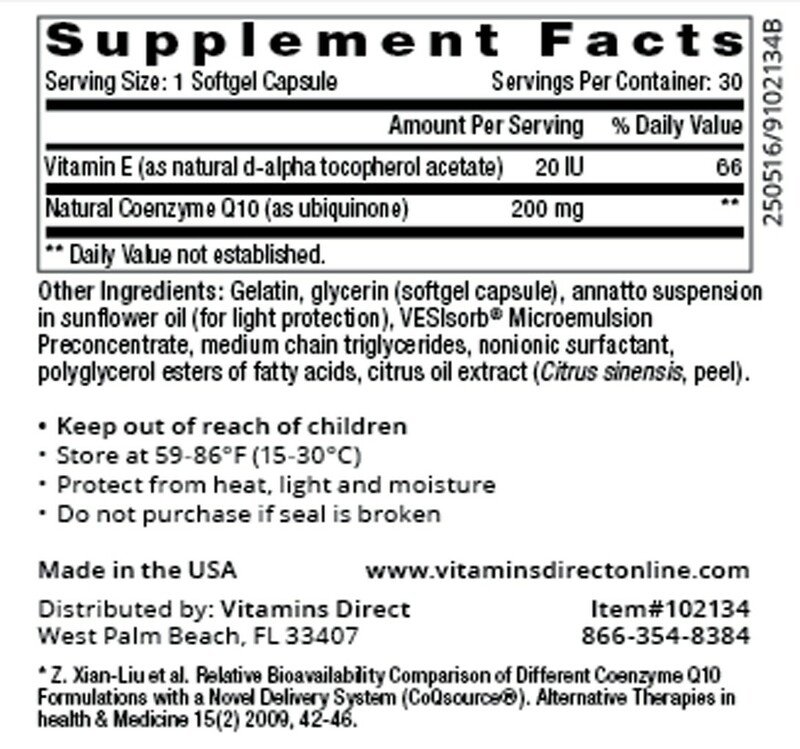 Can children and teenagers take Coqumin?